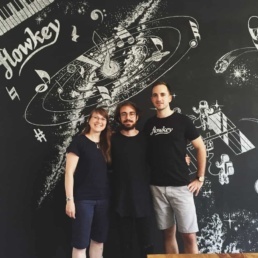 Flowkey is the first learning system that integrates advanced technologies into the daily practice of music, allowing users to learn how to play piano without having a deep music theory knowledge. The huge database of the platform gives access to hundreds of songs, from classical to pop, and tons of basic music lessons about notes, chords, and proper piano techniques. 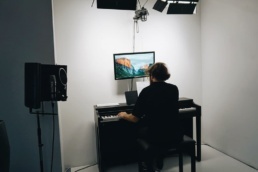 And thanks to the user-friendly interface and the interactive step-by-step instructions of the app, the user develops the correct playing technique with high-quality video tutorials of professional pianists. 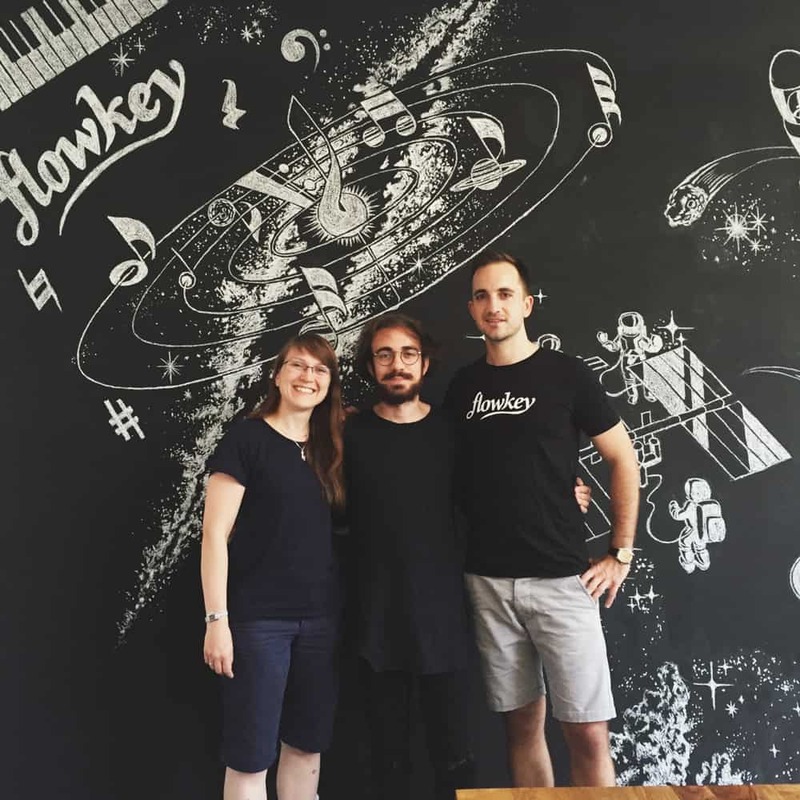 Costantino Carrara signed a collaboration agreement with flowkey in August 2016, when he went to their studios in Berlin and recorded video tutorials of most of his personal arrangements, now available on the platform by just typing his name in the search box. The artist shared a personal referral link with his fans, followed by a vlog of the whole experience (divided into three episodes) and a video review of the app on his YouTube channel: this resulted in about 35.000 new flowkey visitors.